There you have it, LeoVegas wins the most valuable annual reward for the second time in a row. If you are not familiar with the company, you might think that they have been working for these awards for decades. Here’s the jaw-dropping fact — the company was established only 7 years ago, in 2012! That’s right, after only four years they managed to win their first award at the EGR Nordic Awards — the most prestigious annual event in the gambling world. The EGR Nordic Awards are the Oscars of the online gambling industry. How often do you see actors winning Oscars for leading roles more than one time? Only legends such as Tom Hanks and few others managed to do it. LeoVegas did the right thing when they joined the industry in 2012 by following the mobile-first principle. Regardless of which area of the tech industry you are in, satisfying mobile users should be your number one priority. Whether it is a native or a hybrid app, the product needs to be fully optimised for smartphones and even tablets. Being able to enter your favourite casino from wherever you are, especially by using the Touch ID feature which scans and recognises your fingerprint, is truly incredible. LeoVegas is a company which shows that simply working hard is not enough. You have to work both smart and hard to achieve big things! If you thought that LeoVegas brought home only one trophy, think again. They also won the Mobile Casino of the Year! Note that the competition nowadays is much tougher than it used to be, which makes the awards won by LeoVegas even more valuable. Winning awards is great for all sectors of the company — they can use the awards as a marketing tool or simply think of them as something to be proud of. Winning such awards isn’t an easy task; a lot of things need to be done to even get an opportunity to compete with others. LeoVegas created games such as Pirates Smugglers Paradise which took the market by the storm. Also, the company opened the first land-based casino live stream at the Foxwoods Resort Casino roulette tables in the United States of America. To make things even more impressive, LeoVegas hired Antonio Lamagna to host the Leo Roulette show. Lamagna is the world-renowned roulette expert and croupier, respected by people from the gambling industry all over the globe. But profit and business aren’t the only aspects LeoVegas focuses on. They devoted a lot of time and resources to building the LeoSafePlay website — a site which promotes responsible gaming. Gambling addiction is an issue too many people face, which is why educating everyone and raising awareness of the matter is extremely important. All of these things combined contributed to LeoVegas winning the second consecutive Casino Operator of the Year Award. As they are getting thousands of new users each day, let’s take a look at some of the promotions they provide to all newcomers. 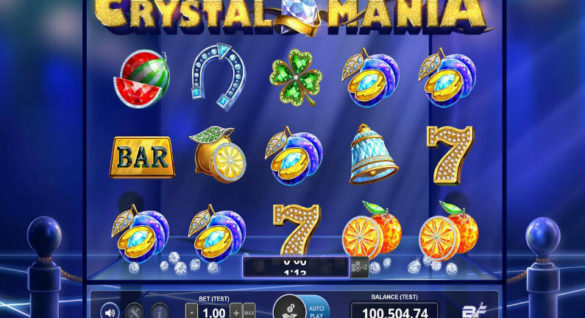 Although having classics such as fruit slots is a must-have for all world-class casinos, as well as the latest 3D cinematic machines, promotions and bonus offers are something potential customers look for before even browsing through games. 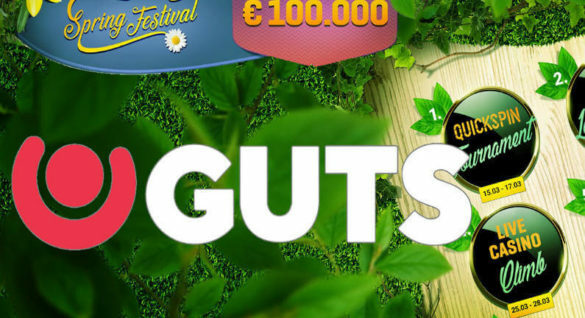 Each stage represents one deposit, the first one awarding €50 and the fourth one awarding €300. As you can see, the bonus increases with the number of times you decide to invest money. Withdrawing your winnings and then depositing again, thus triggering another portion of the welcome offer is a great strategy. Keep in mind that withdrawal requirements prevent you from getting the money out before wagering a specific amount of cash. Unfortunately, this bonus is only available in seven countries — Gibraltar, Andorra, Iceland, Malta, Monaco, Liechtenstein, and Luxembourg. If you are from one of these countries, congratulations, you are eligible for the Welcome Bonus! The welcome package is something LeoVegas stays faithful to and never changes, while other promotions tend to change quite a lot. However, make sure to double-check the bonus section on their webpage, as there might be some additional bonuses available, besides the Welcome Bonus, which might change at some point in the future. One example is the Double Jackpots, which was available throughout March at LeoVegas Casino. 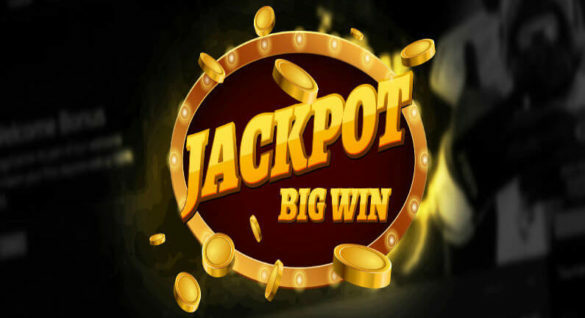 Playing specific games developed by Red Tiger Gaming allowed players to double the jackpot prize, in case they managed to win one. Spinning the reels of promoted games during a specific time period during March granted up to 7 Free spins to all players! That exact promotion is probably not available right now, but LeoVegas comes up with something new each month! Their promotion section is full of surprises, high-rewarding bonuses, and exciting news! There’s no stopping LeoVegas when it comes to winning the third consecutive Casino Operator of the Year Award. However, the competition is tough and should not be taken lightly. As much as LeoVegas wants to win the award for the third time, their competitors are going to work twice as hard to show that they are the perfect nominees and potential new winners. No one doubts that LeoVegas is going to work even harder and smarter in 2019. Therefore, all that’s left to do is sit back, enjoy the products they release in the future and have as much fun as possible while doing so!